Make an offer! 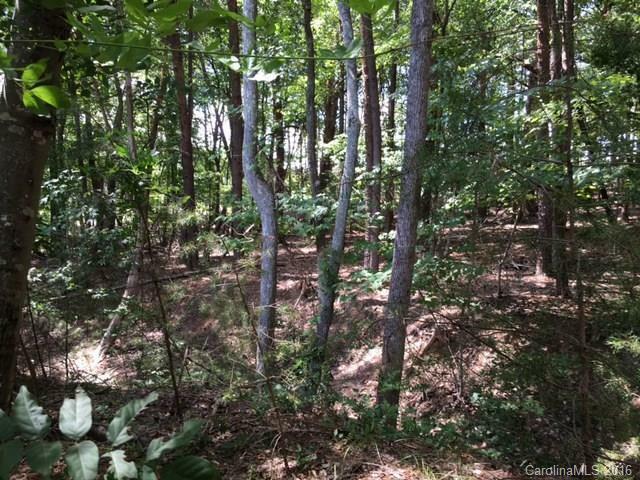 Quiet cul-de-sac lot, heavily wooded, .69 acres. 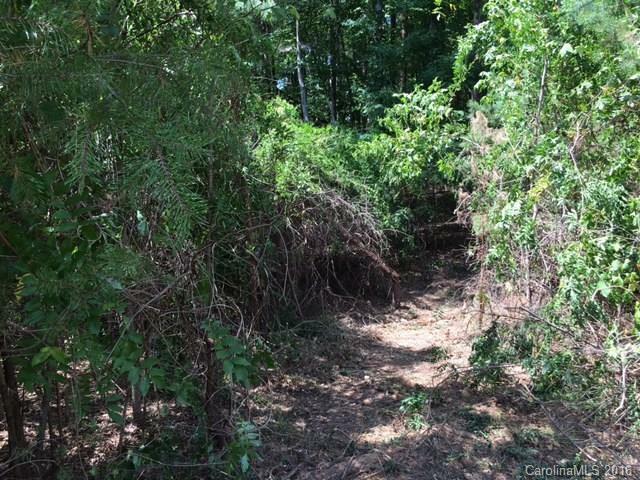 Pathway cut on property for easy access. Lakefront Gated community on Lake Wylie. Amenities include walking trails, club house, pool, lighted tennis courts, boat storage area, playground, and recreational soccer field. 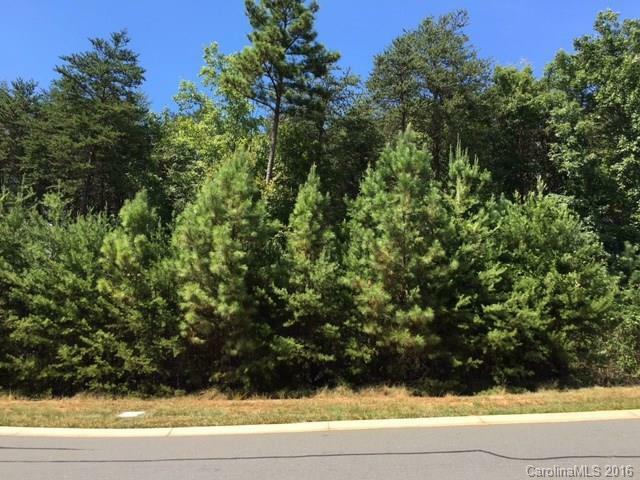 Close to Charlotte and the airport. No time frame to build!